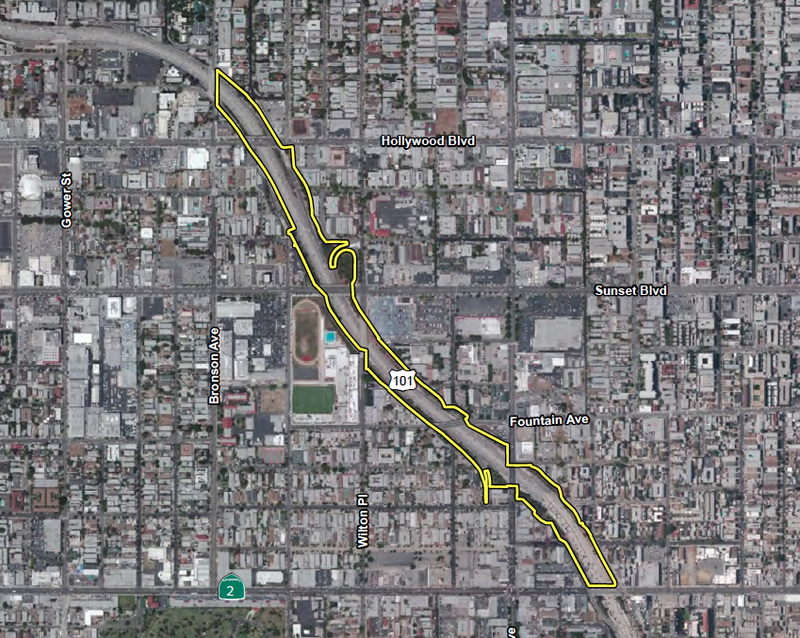 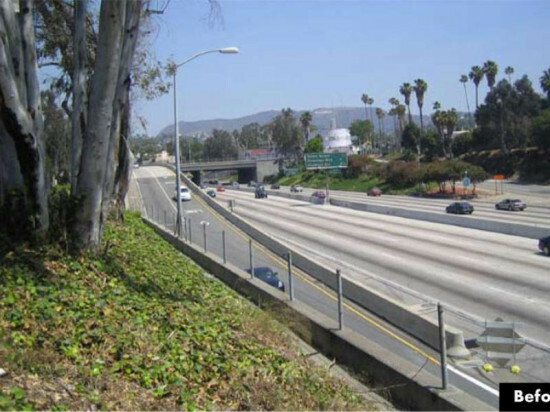 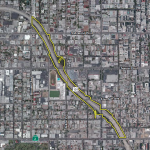 We’ve been following Los Angeles’ several proposed Freeway Cap Parks (in Downtown LA, Hollywood, and Santa Monica among other places) for years now, with a healthy amount of skepticism. 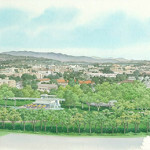 But the first of these is (really? 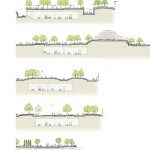 really!) 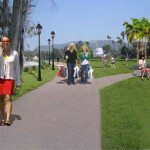 moving toward reality. 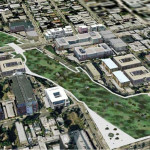 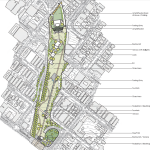 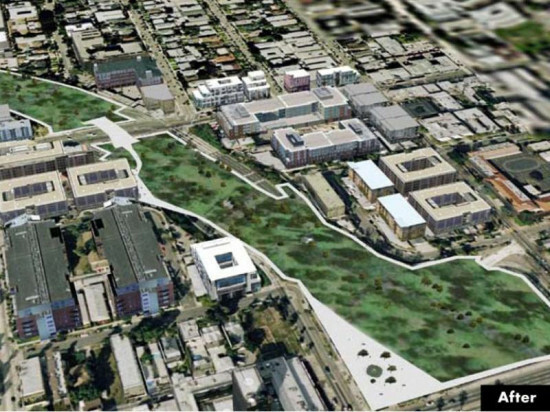 Friends of the Hollywood Central Park, a non-profit organizing a cap park over the 101 Freeway near the center of Hollywood, along with LA’s Department of Recreation and Parks have begun the environmental review process for the transformative 38-acre space. 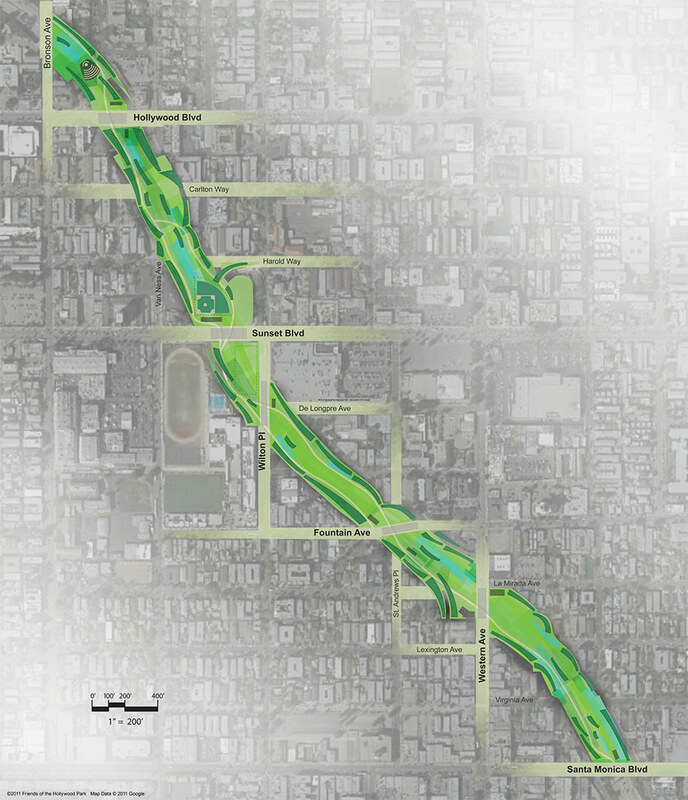 The city of LA is now preparing an Environmental Impact Report (EIR) (PDF) for the project, and the first public scoping meeting for the project will take place on September 6. 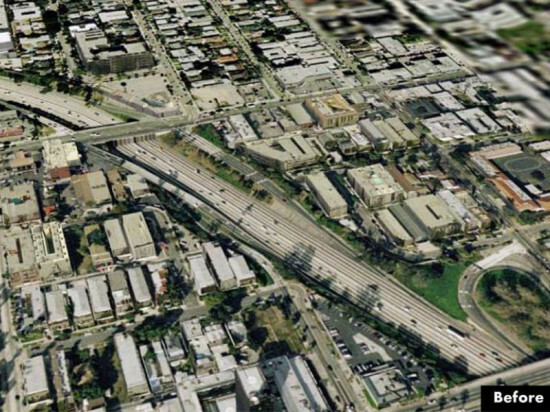 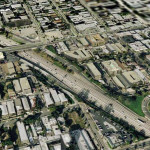 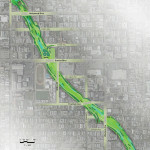 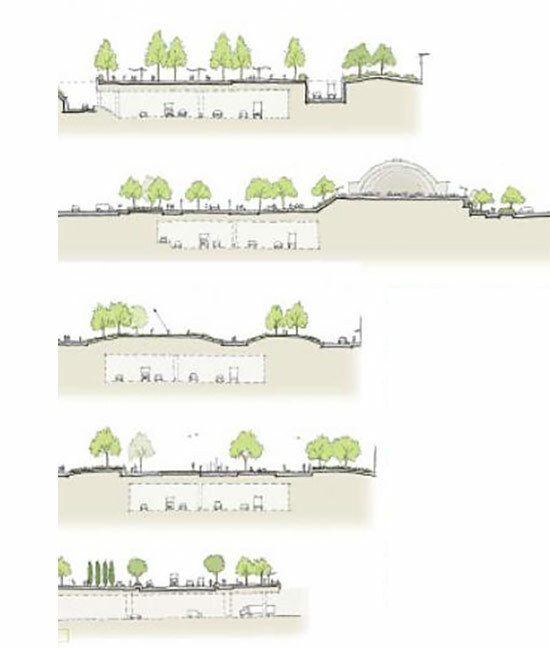 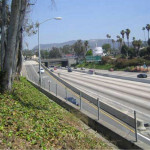 The park, located about four miles northwest of Downtown LA and about 500 feet north of the 101’s Hollywood Boulevard overpass, would be built on an engineered deck over the freeway. 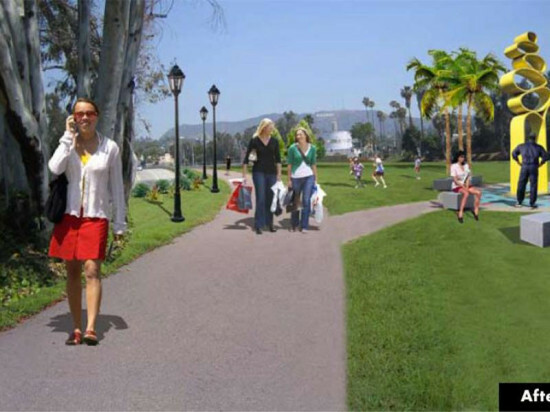 The Friends of the Hollywood Central Park has said the draft EIR should be ready for public review by next spring. The bulk of funding for the EIR has included $1.2 million from the Aileen Getty Foundation and $825,000 from the City of Los Angeles. 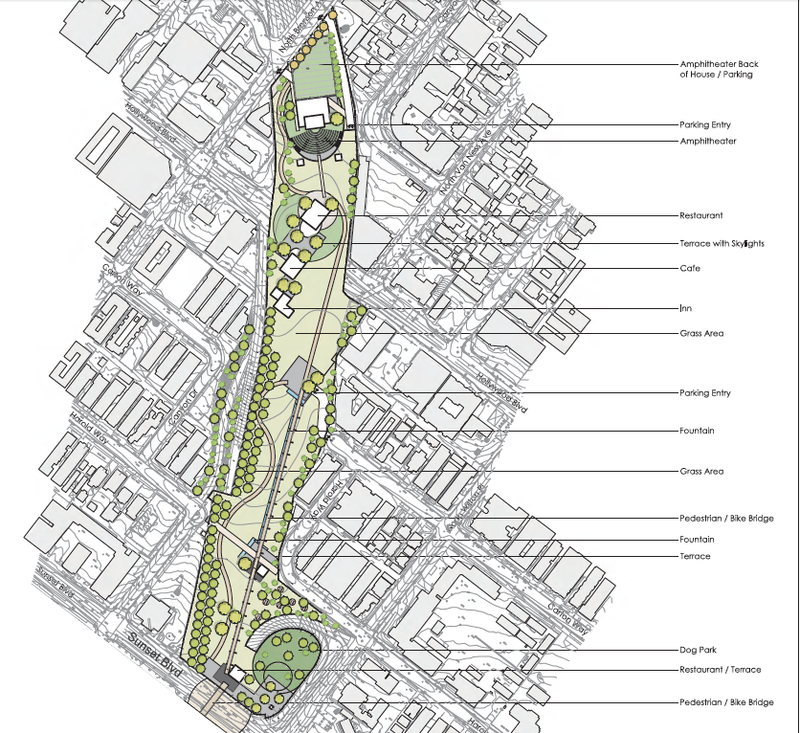 Of course funding for the park itself is still far off, but this is a major first step.